These days, consumers are increasingly interested in “green” options for all facets of their lives. Whether it’s organic produce at the grocery store or natural laundry detergent, people want to reduce their encounters with materials they think may adversely affect their health. 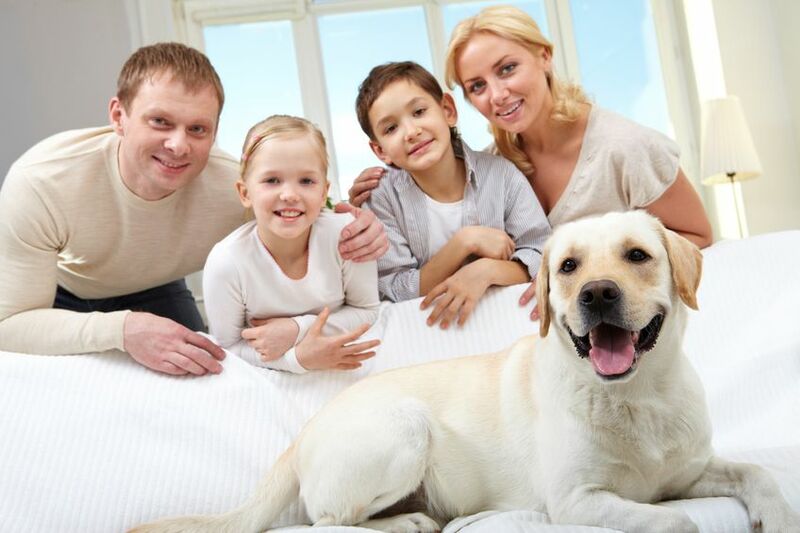 As this movement grows, progressive indoor pest control companies like Green Solutions are developing ways in which they can meet the needs of “green” customers in the Tampa area while simultaneously meeting the expectations of their customers to have a pest-free home. Green Solutions home pest control program brings a comprehensive, environmentally-friendly approach to treating a property for ants, spiders, roaches, and other bug problems. In a sub-tropical climate like that of Tampa, this is no small challenge. The almost year-round warm season in the Tampa area provides insects with an ideal climate for harboring and reproducing themselves. A solid nine months of hot, sub-tropical weather is an ideal environment in which bugs can thrive. Couple hot weather with long stretches of excessive rain, lots of sun and solar radiation that break down even the toughest pest control products, and you have an uphill battle with which the pest control company must contend. The old-school bug exterminator mentality has to be replaced by a school of thought that emphasizes prevention, safety, environmental responsibility, and efficacy. Some customers call it organic pest control or natural pest control, but we call it “green” pest control. Green Solutions has come up with a variety of indoor pest control services that are designed to meet an array of “green” needs and fit within different budget constraints. Even with the worst pest problems, like Caribbean Crazy Ants or German roaches, we can often find a “green” solution inside the home and couple that with a more traditional approach outside the home in order to meet the customers’ green needs, while still solving the pest problem. In many cases, we do not even need to come into the home with pesticides, green or otherwise, in order to keep the indoors bug free. Intelligent pesticide selection and targeted placement of materials outside the home in many cases is enough to keep a dwelling free of bugs. In the instances where treatments are needed inside the home, we have a toolbox full of options that fall into the “green” category. We can use botanical extracts, boric acid, diatomaceous earth, and various types of baits, to name a few. More than just the pesticides we choose to deploy, it is the overall approach to managing your bug problems inside and outside of the home that makes it a “Green Solution”. Green Solutions Lawn Care & Pest Control is proud to be an early adopter of the GreenPro certification program. The GreenPro designation certifies the highest standard of environmentally-conscious pest management. There are only four other companies in the greater Tampa Bay area that are GreenPro certified and only twelve in the entire state. Additionally, our pest control technicians are drug tested and back ground checked for your peace of mind. We wear clean uniforms and shoe covers to respect the cleanliness of your home. We are highly rated on Angie’s List, Better Business Bureau, YELP, and Google. We encourage you to check our reputation online. Green Solutions serves all of Hillsborough County including South Tampa, Brandon, Lithia, Carrolwood, West Chase and New Tampa just to name a few. Call us today!